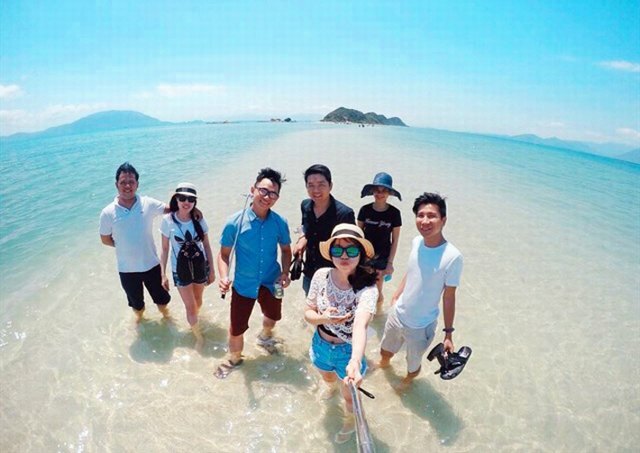 Visiting Diep Son Island, experiencing the feeling of walking on the path which is below the sea level and enjoy seafood in Van Gia fishing village … will bring you the new and funny feeling. Where is Diep Son Island? 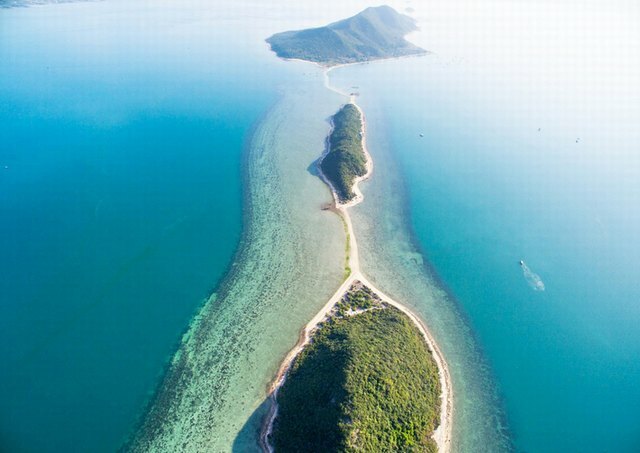 How to go to Diep Son Island? 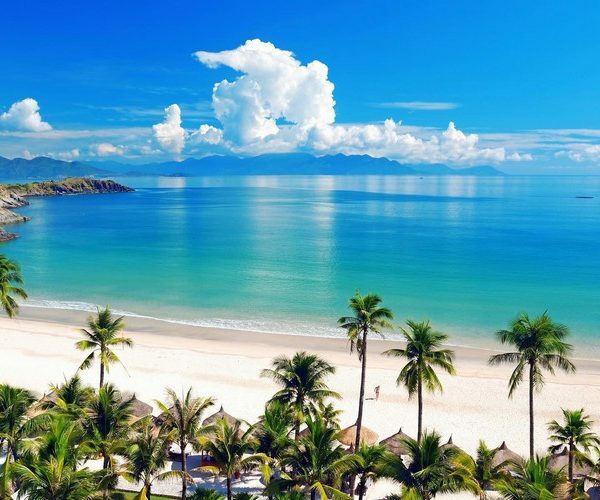 Diep Son is a series of 3 small islands located in the waters of Van Phong Bay, Khanh Hoa Province. The journey of exploring the island start from Van Gia town, after about an hour boating on the sea, the beautiful archipelago gradually appeared on the horizon. 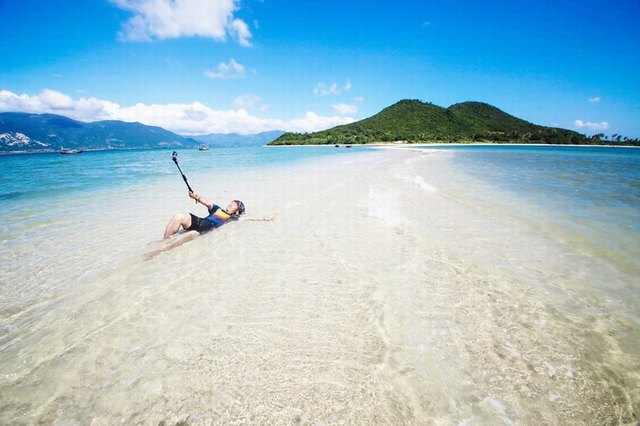 The best time to travel to Diep Son Island is from December to June. 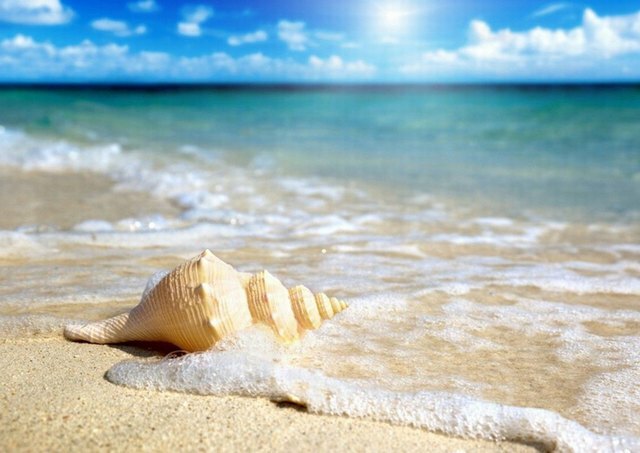 At this time, the sea is quite calm and clean, so people who get the seasickness will reduce the discomfort when moving by boat. 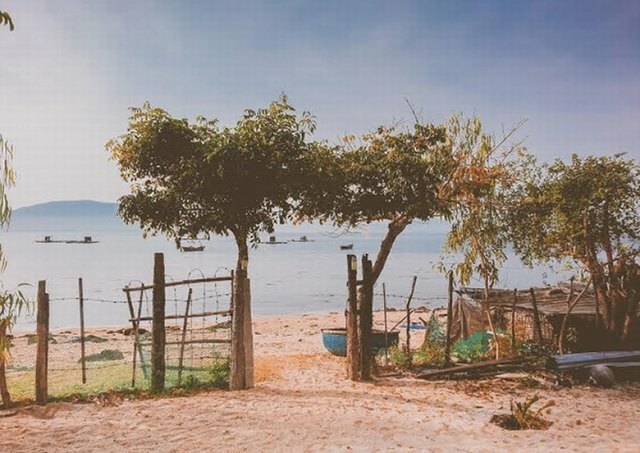 If you want to travel to Diep Son Island, you have to move to Nha Trang first. 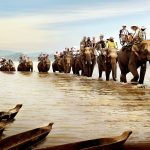 Depending on the budget and the length of your trip you can choose appropriate means of transportation. 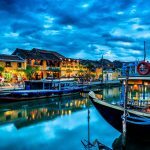 – Domestic: Vietnam Airlines, Jetstar, Vietjet Air depart from Saigon, Hanoi, Da Nang. 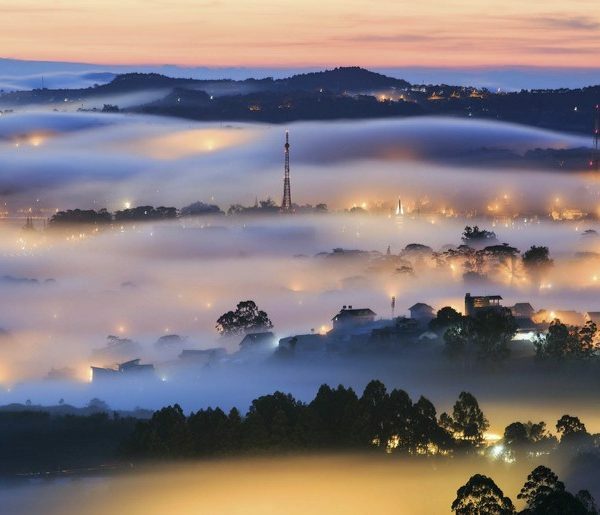 – International: Korean Air, Air France, Vietnam Airlines, Jetstar depart from Singapore, Moscow, Incheon, Fukuoka, Nagoya, Osaka, Tokyo Haneda, Tokyo Narita. 1. Hanoi: 1315 km long. 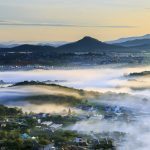 Hanoi to Nha Trang: SE1, SE3, SE5, SE7, TN1. 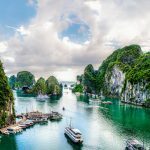 Nha Trang to Hanoi: SE2, SE4, SE6, SE8, TN2. You can buy tickets at Saigon Railway Station. Address: 1 Nguyen Thong Street, Ward 9, District 3, HCMC. Tel: (08) 3843.6528 – (08) 3843.6528 (service time from 7am to 7pm daily). 1. 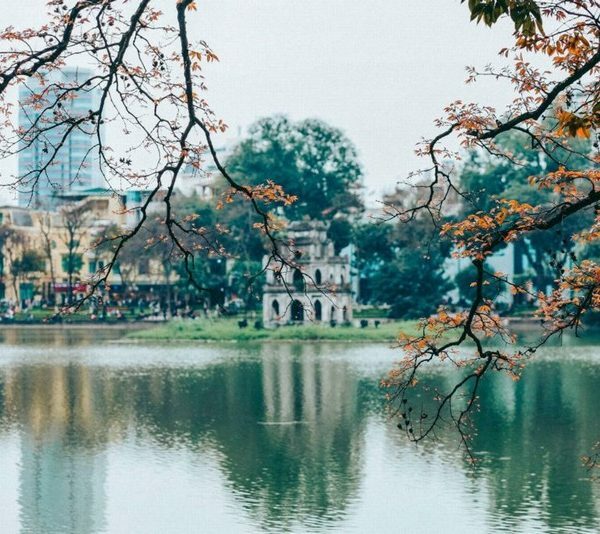 From Hanoi: travel time is about 16 hours. Hoang Long bus. 2. 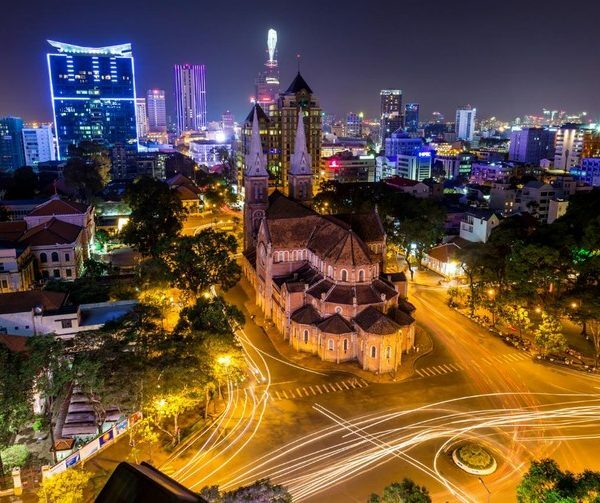 From Saigon: travel time 8 – 10 hours. 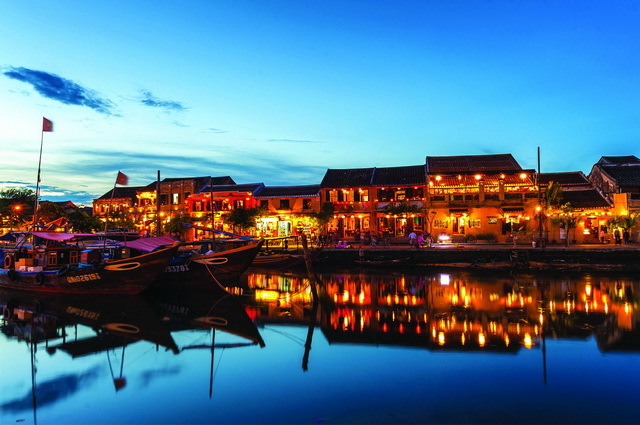 Hoang Long bus, Phuong Trang bus, The Sinhtourist, Minh Dung bus, Lien Hung bus, Hạnh Cafe, Tra Lan Vien bus, Cuc Tung limousine, Quang Hanh bus, Hoa Thuan Anh bus, Tam Hanh bus. 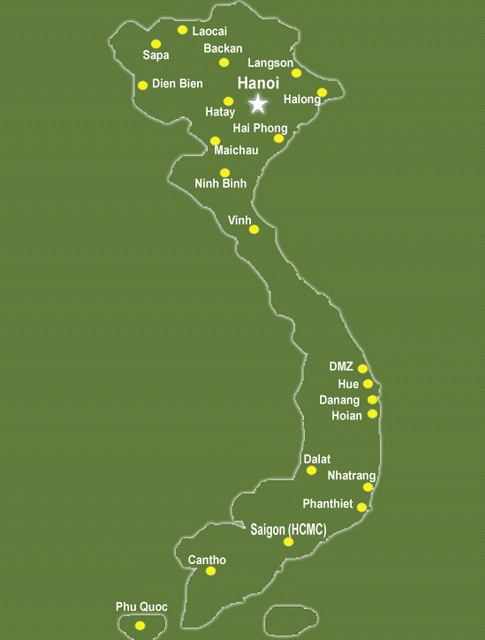 From Nha Trang to Van Gia – Van Ninh is about 60km. You ask for the way to Van Gia fishing port. From here, there is a ship to Diep Son around 9 am to 11 am, depending on the water every day. The ship come back to the land is about 5 am to 6 am. The ship will take 30 to 40 minutes to Diep Son. Opposite Van Gia port has a wide alley, you go into it about 100m having overnight parking. 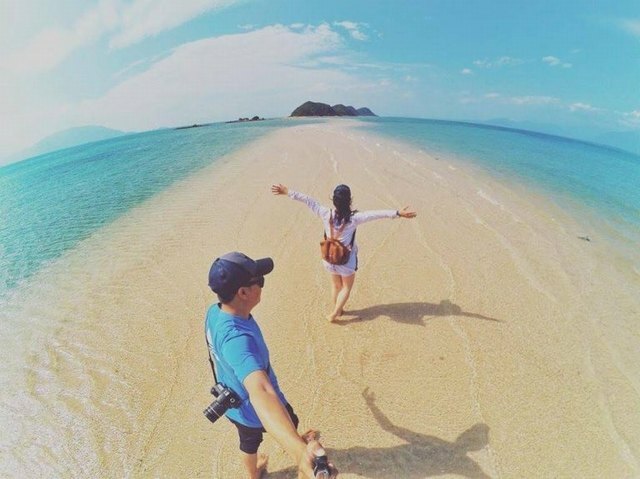 Once you arrive Diep Son, let’s the ship dock in the middle of the island, and you’ll be able to begin the journey of conquering the unique and exciting 700-meter-long path that connects the middle island to the big Diep Son Island. The winding road is about 1 meter wide and deep below the sea surface less than a half of meter. Walking on this path brings a sense of excitement, nervousness and a little fear when you have to walk between the vast oceans. You can enjoy watching the little flocks of fish swim on either side, sometime seeing the flock of fish jump out of the water, or raise your hands waving to the boat crossing. Diep Son Island has about 80 households; people live mainly by fishing net. The inhabitants of the island are using the generator in the evening, every family have only 3 hours of using electricity each day. 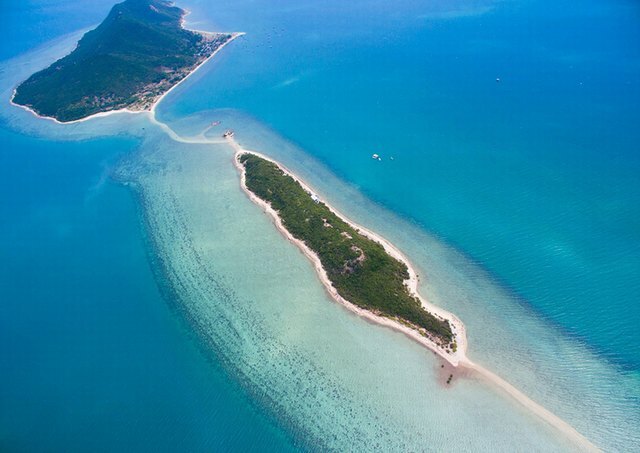 After you walk for 30 minutes, Diep Son Island welcomes you with the green vegetation, crimson roofs of houses and jade blue beaches. The scene is quiet and peaceful. What better place to stand here, to let each cool breeze touch to the face, waves slightly touches your feet, in front of you is the vast blue sea. All the fatigue, the worries of life seem to disappear. Alternatively, you can take a boat to explore the small islands far away. 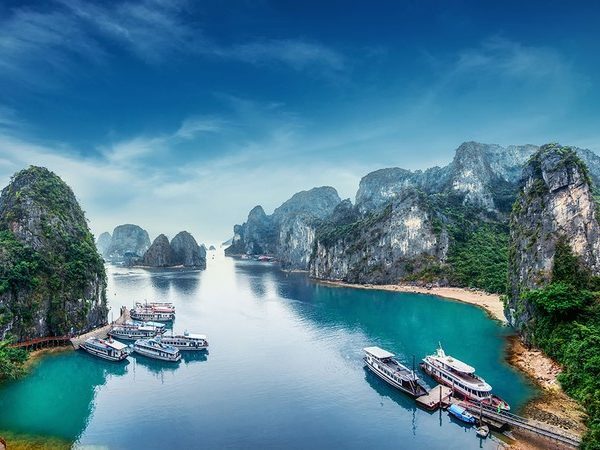 Sailing on the sea in Van Phong Bay gives you the feeling of traveling between Ha Long Bay. You can anchor the boat on a pristine island and drop yourself in the cool and blue waters to delight this area. Diep Son is still not well known with many people. 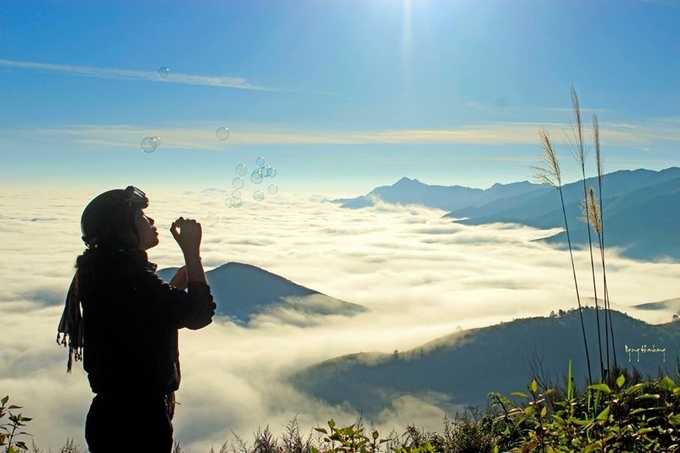 This place still retains the pristine beauty, the blue sea, hospitable and gentle people. 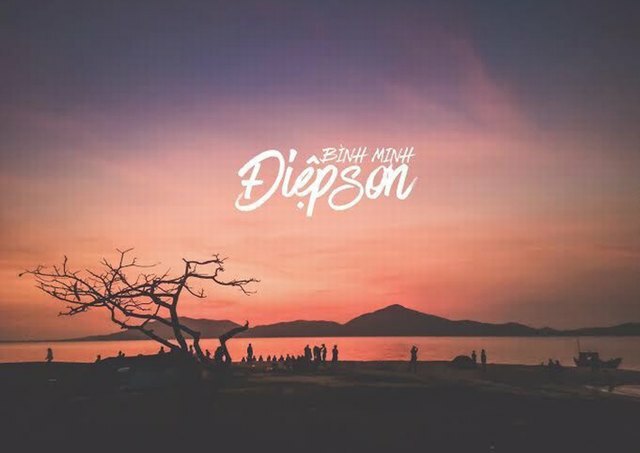 – Because Diep Son Island is so untouched and undeveloped, there are no hotels or guest houses so you can bring your own tents and camping on the beach. 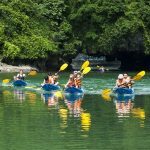 – Mr Tu Nghia offer boat service to the island: 01667982151. 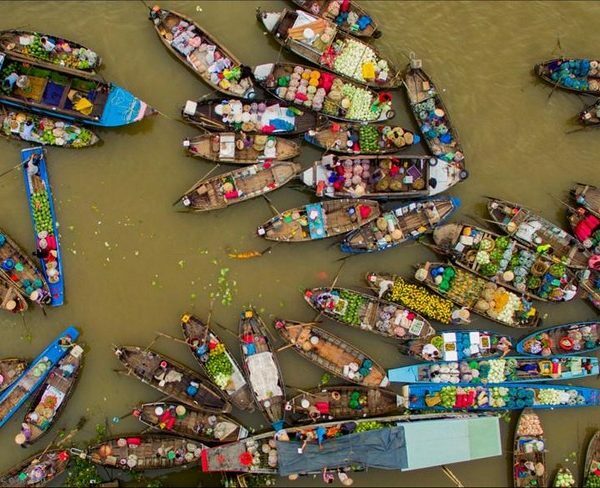 Price 200,000 VND / 6 people. If you go at night time: 300,000 VND. – On the island food and drink are also very limited, you should prepare yourself. 1.2 places also sell mineral water and aggregate cargo. – Electricity on the island is only from 6pm to 9 pm. You should take the initiative. If used by local people, you should also pay for them because they buy is very expensive. – On the island is very secure so you do not worry much about theft. Of course we should protect our belongings. – There is a chicken farm on the island, people can buy to eat. – Island is very clean with no industrial waste, so you should not litter and consciously keep surroundings. – Do not give kids money. Instead, you can give them candy. – Do not ask the local people too much, because they are not only enthusiastic but they are also very difficult. – Do not make noise, disorder, or affecting to the local people.